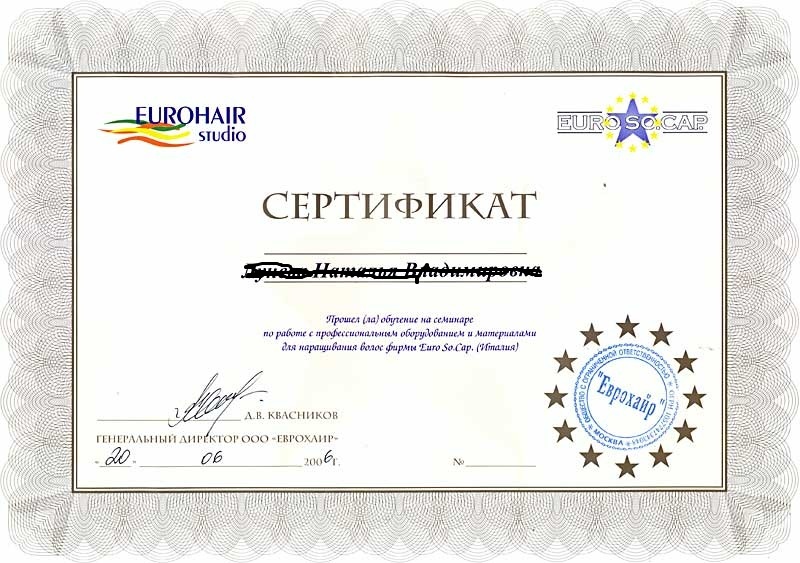 At some point during an extended stay you’ll need the services of a салон красоты или парикмахерская (beauty salon or barbershop). So with all the various options available how do you make the best choice? 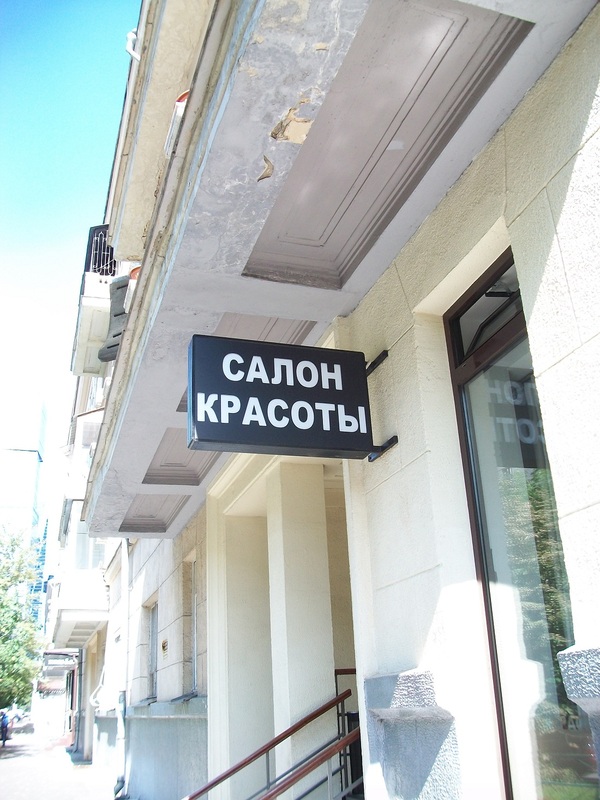 салон красоты = beauty salon. 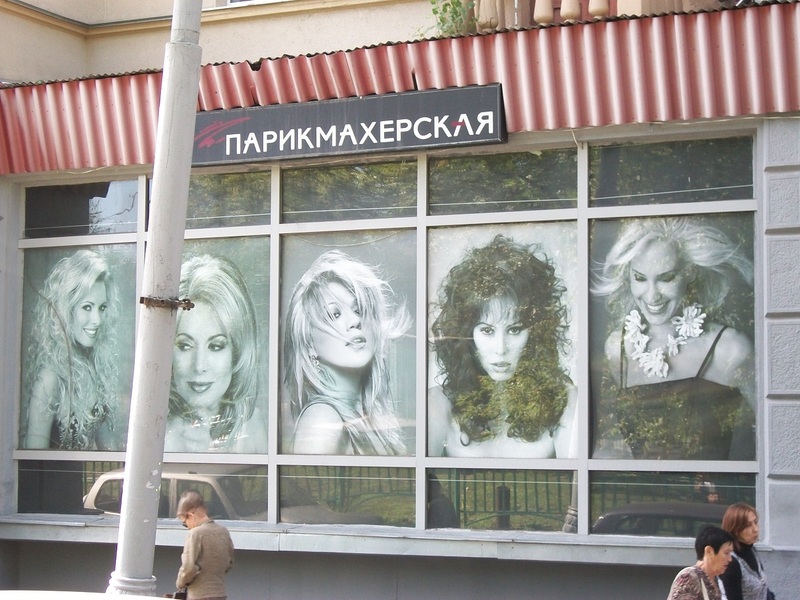 Prices can be all over the board based on the prestige of the shop, but an average can be somewhere between 80 to 200 rubles ranging from a basic haircut to other services needed. 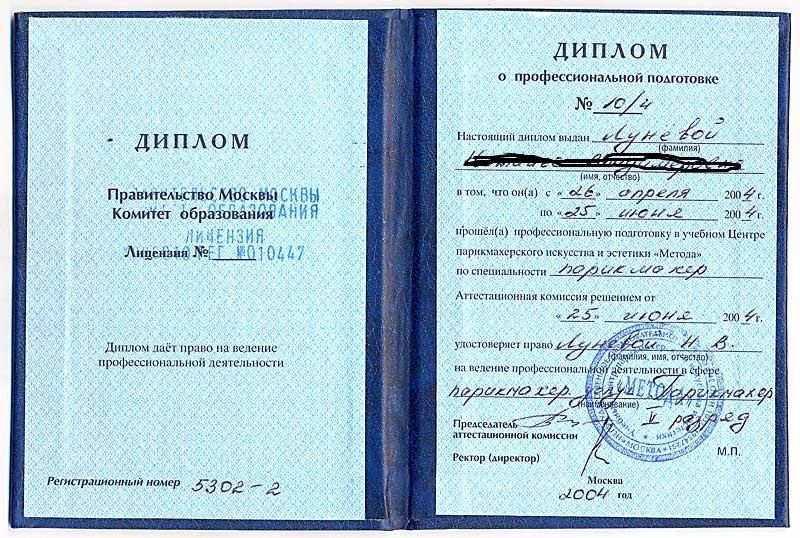 To make certain that you are in a licensed shop you’ll see that the stylist is required to post both their diploma (see above) and his/her certification (pictured below) to work within this industry and firm. The work you’ll receive will likely be of very high quality. 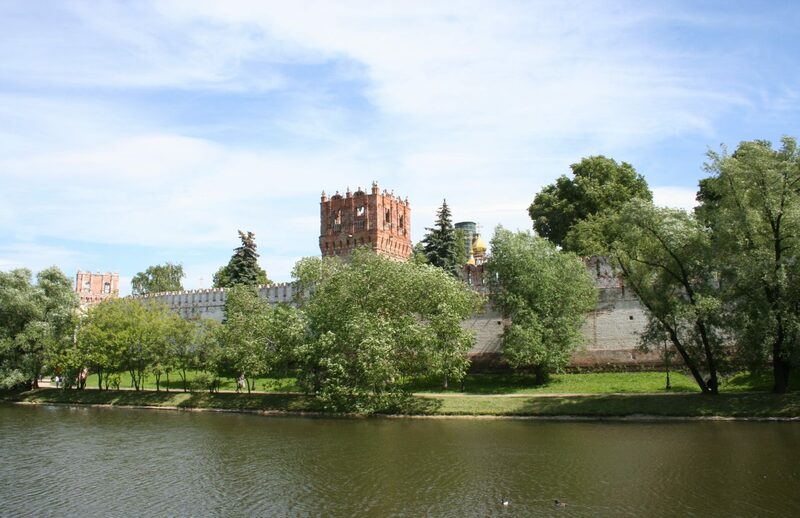 But often it’s just like home, the choice of who to visit may come down to word of mouth recommendation from friends or by trial and error.